Hen parties are not only a rite of passage but a way to let off some of that wedding-planning steam. Although traditional options of what to do on your night are all well and good, sometimes it’s nice to try a different approach to really enjoy your night off! As we offer luxurious party bus hire in London, we’re always thinking about the extra details. 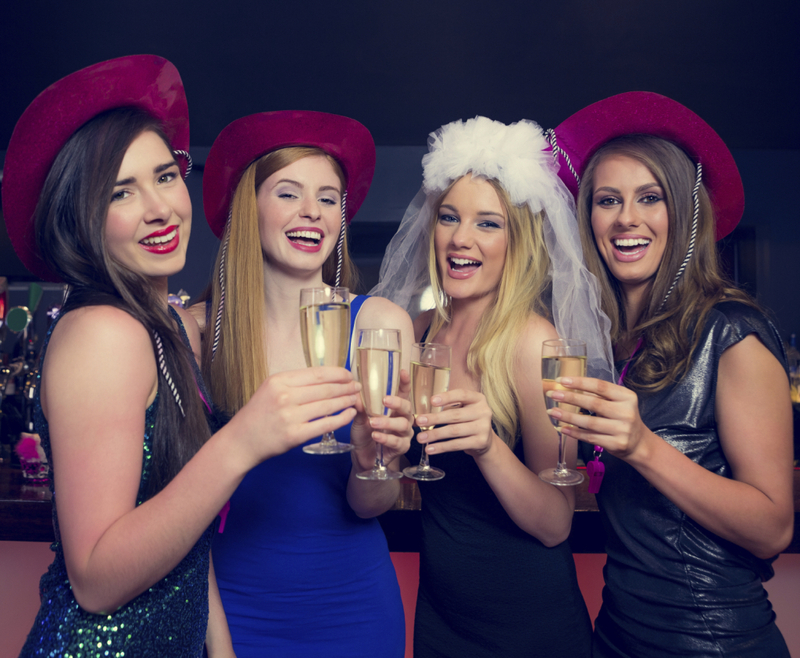 So here are a few ideas on how to take your hen night from good to amazing. With a scavenger hunt, the world is your oyster! You can make a list of bars to go to, challenges to complete or if you want to be really sweet cross off all the places you and your hubby-to-be have visited. If you’re leaving it up to one person to create the trail then tell them to be creative and cryptic in their clues. There’s something quite rewarding about learning a new skill and taking a cocktail class will allow for you to have some fancy gatherings once you’re wed. The best part is that it doesn’t have to be strictly learning to make drinks – why not wear a cocktail dress to a cooking class instead? Or skip the class altogether and head straight for the cocktails! 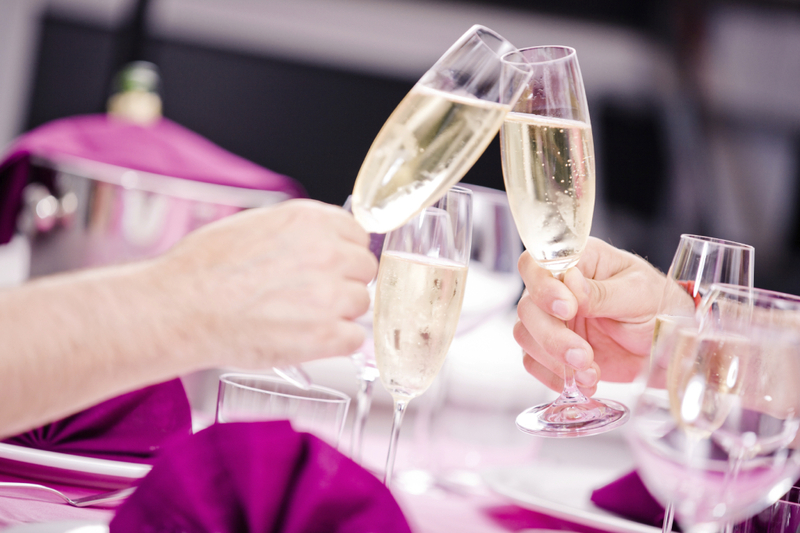 Why not plan a hen party that will leave you with a keepsake as well as memories? There are various places in London where you can create your own signature fragrance. Then you and your bridesmaids can all wear your personalised perfumes that you make on your wedding day. Summer isn’t over just yet and festival season is still in full-swing so why not make a weekend out of your event? Nothing says ultimate hen-do like an opportunity to dress up and dance. For the adrenaline junkies among you, jumping off one of London’s famous landmarks could be the way to start your wedding celebrations. Go big or go home! If you’re planning an unorthodox hen party, then you’re going to have to think about your transport as well. We offer party bus hire to London, and with our plasma screen TVs, disco lighting and lots more on board, even your journey will be above and beyond! Contact us on 01279 729 193 and we’ll be happy to help with any queries you have.